Navy Blue cotton corset would be perfect for a neo-victorian look. It even looks good with jeans! Full steel front busk and lace up back with heavy duty cord lacing. 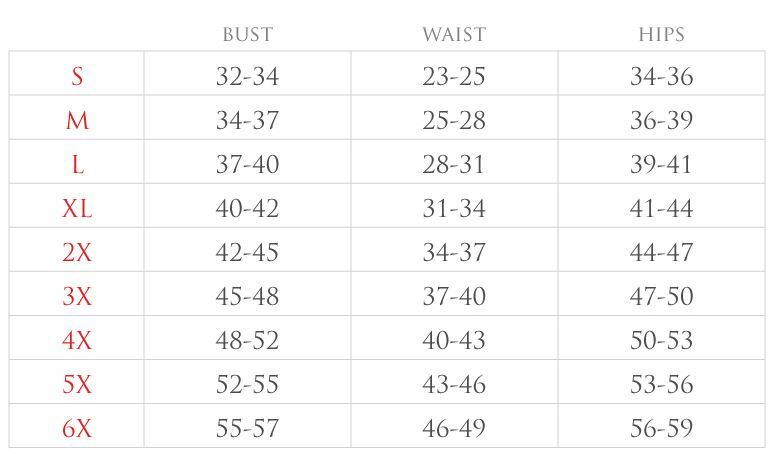 Runs True to size chart. Do not size up!